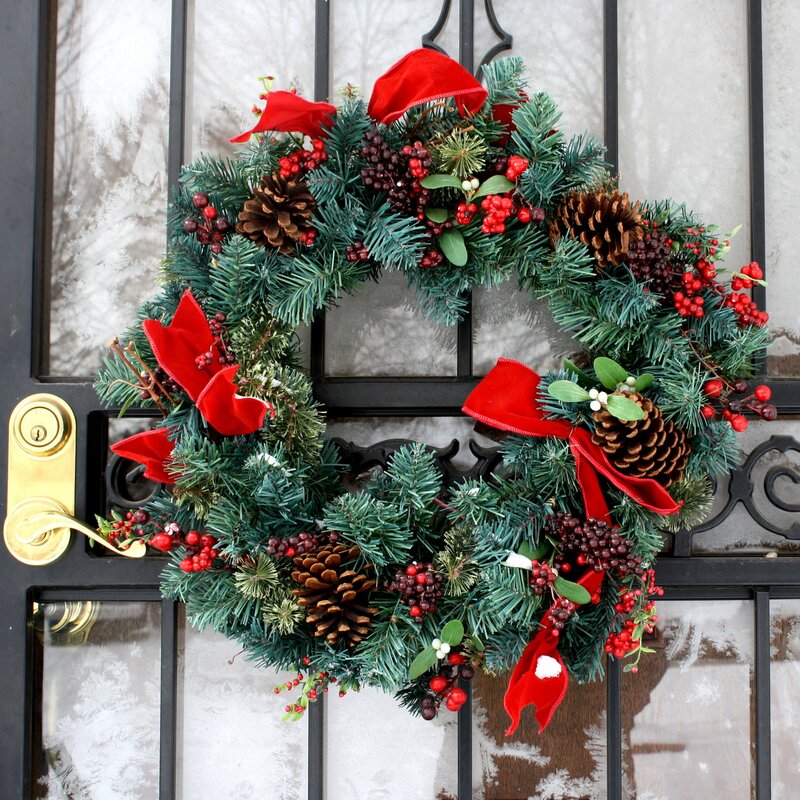 The modern Christmas custom of displaying a wreath on the front door of one’s house, is borrowed from ancient Rome’s New Year’s celebrations. Romans wished each other “good health” by exchanging branches of evergreens. They called these gifts strenae after Strenia, the goddess of health. 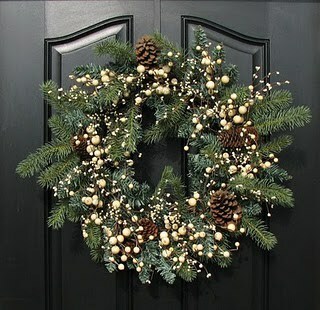 It became the custom to bend these branches into a ring and display them on doorways. ← A Christmas tradition from Poland….sounds really neat!